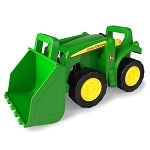 Whether farm or construction, every site needs a skid steer and with this play set your little worker can handle both jobs. 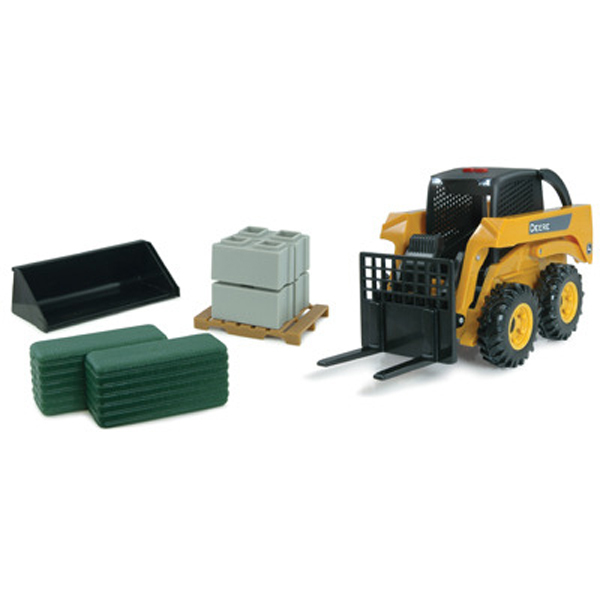 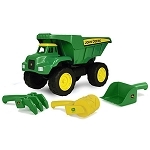 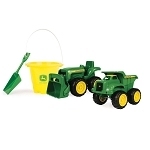 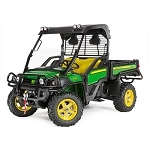 Set features 1/16 Skid steer with lights and sounds, bucket and fork, 2-square bales, and pallet of bricks. 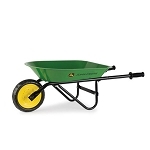 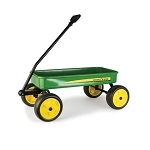 A: The plastic on this unit is sturdy , and child play friendly.